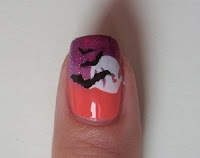 HALLOWEEN MANICURE - Tina Rakuš. 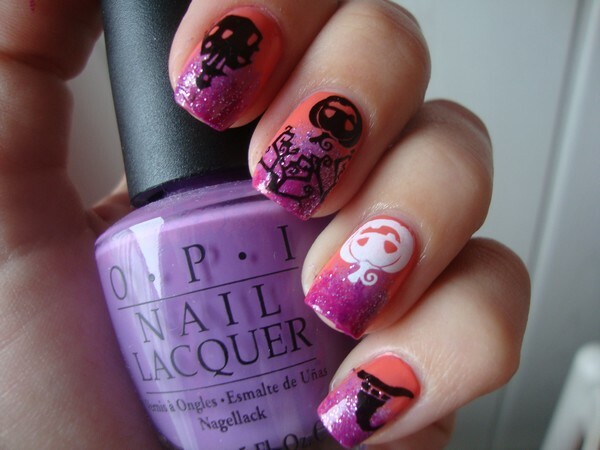 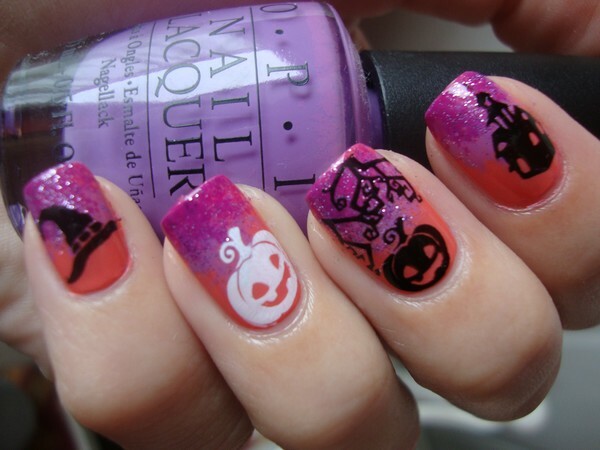 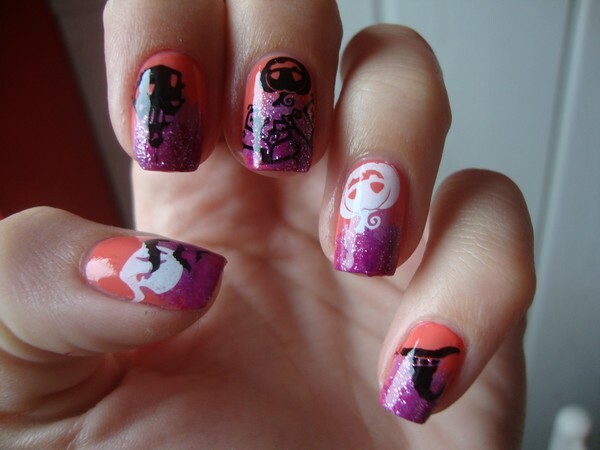 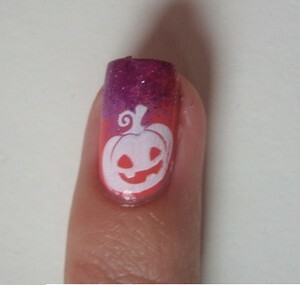 Today I decided to do Halloween manicure.. 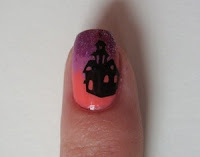 So, I used 4 nail polishes to do sponge nail art: Catrice - I scream peach!, OPI - A grape fit, Barry M - Bright Purple and Nubar - Hyacinth sparkle. 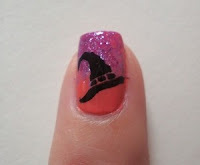 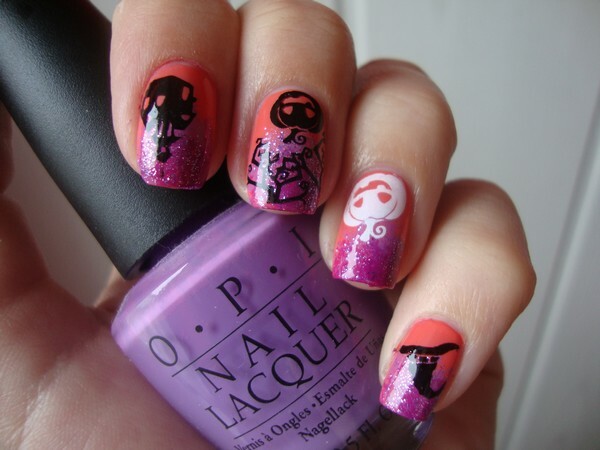 Then I added pumpkins, hat, bats... with black and white Essence stampy polishes. 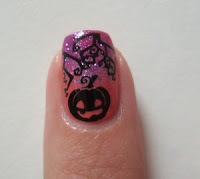 I used Bundle Monster image stamping plates: BM - 21, BM - 224, BM - 223, BM - 209 and BM - 222.